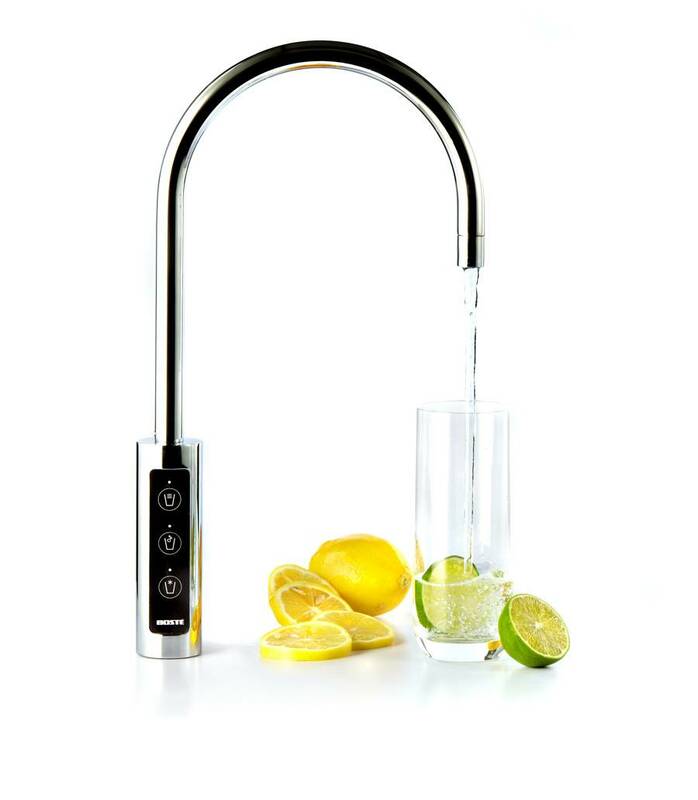 The Borg and Overstrom Boste U1 is a multifunction tap with a graceful, contemporary design. It dispenses chilled or ambient water at the touch of a discreet control panel. Its compact design is ideally suited for breakout zones or any area where space is at a premium. Fed from the mains, U1 can dispense up to 22 litres of chilled water per hour with consistently low energy consumption.